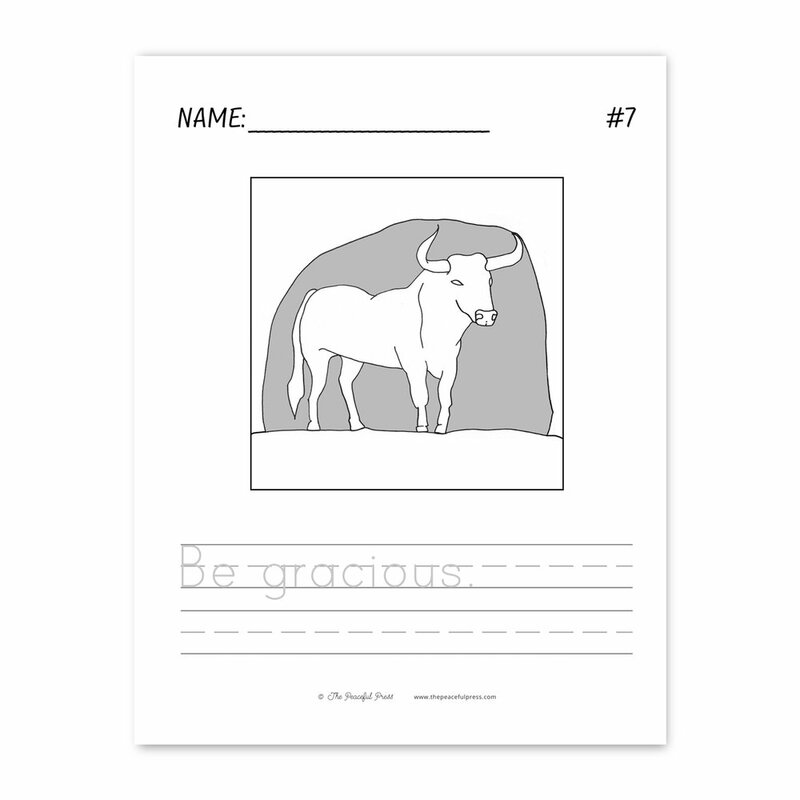 Our world history curriculum, The Precious People, includes thirty weeks of illustrated copy work based on Aesop’s Fables. Those files feature a dashed font for easy copy work. 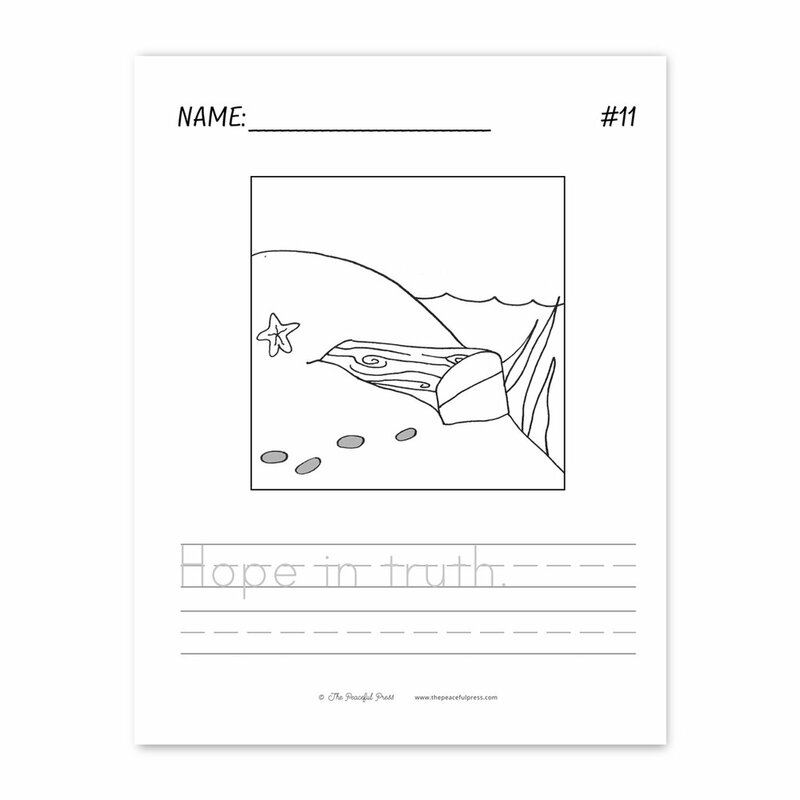 We are excited to share with you a free download, our new Illustrated Copywork Simple Bundle. The Simple Bundle includes the same illustrations, with a large font and simpler phrase for younger students working through The Precious People. 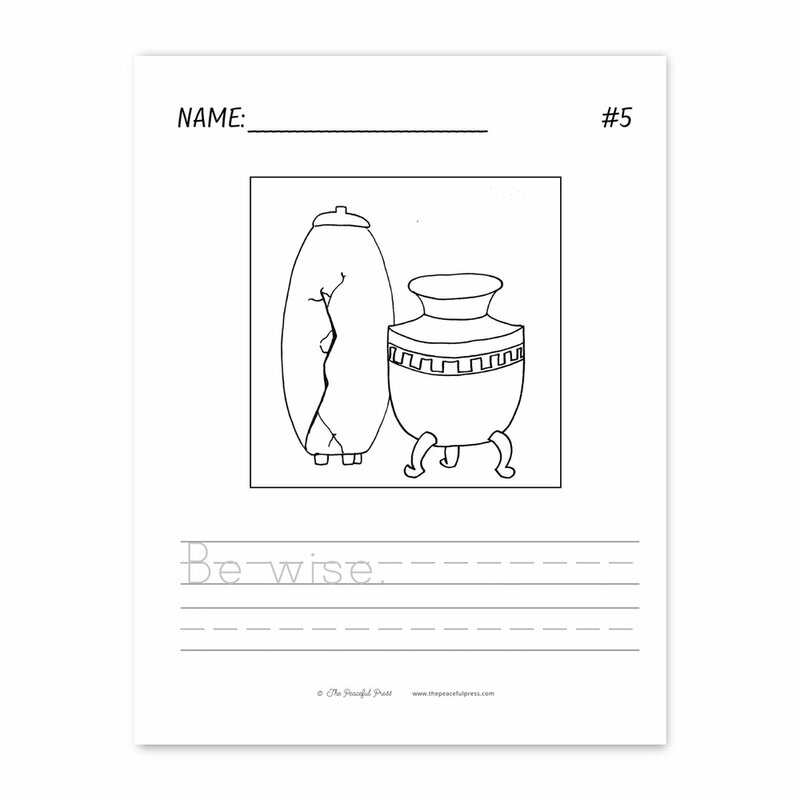 The Illustrated Copywork Simple Bundle is an add-on to our The Precious People curriculum. 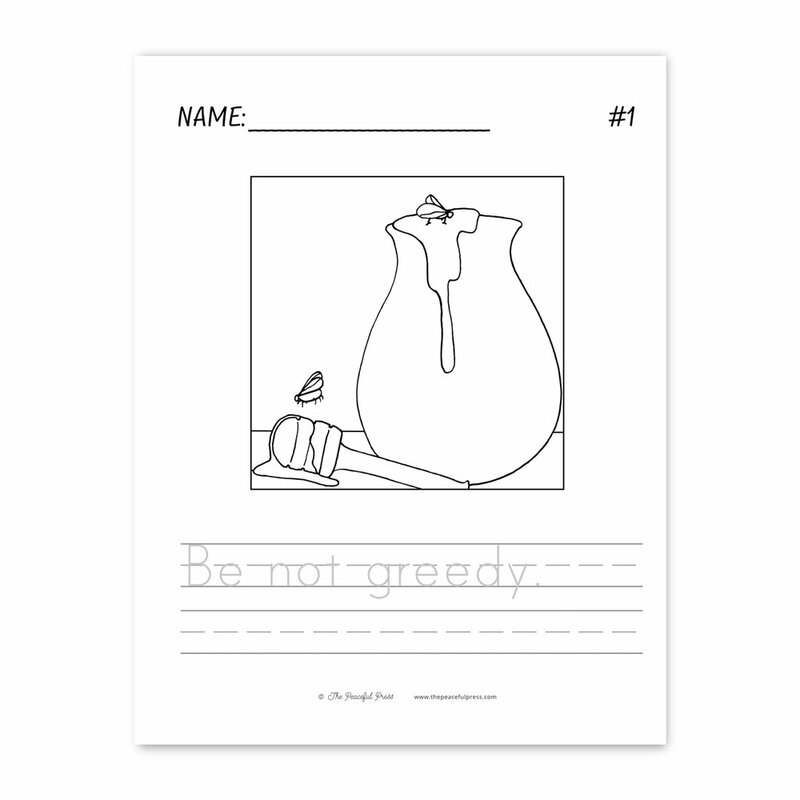 30 pages of lined, illustrated copywork with a select few words from each original copywork phrase, in our signature dashed font for ease of use (great for early-readers). They’re free! Get yours today. I'd love my free copy work bundle!